Police are investigating a case of assault with intent to do grievous bodily harm following the alleged physical abuse of a four year old girl in Phoenix, north of Durban. 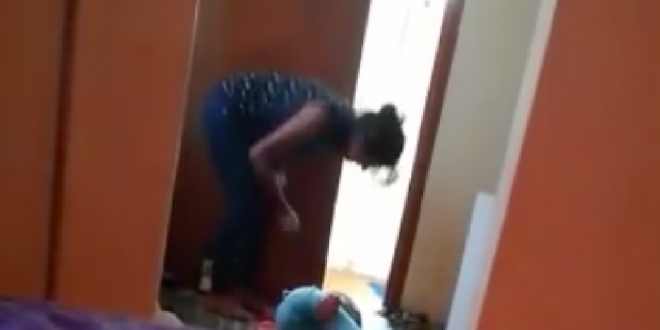 A graphic video of the alleged child abuse has since surfaced, creating an uproar among residents and social media users. Please note this video contains sensitive content, caution is advised. I really think this should be more exposed. Things like this happen all over, and its sickening. Name and shame i say.